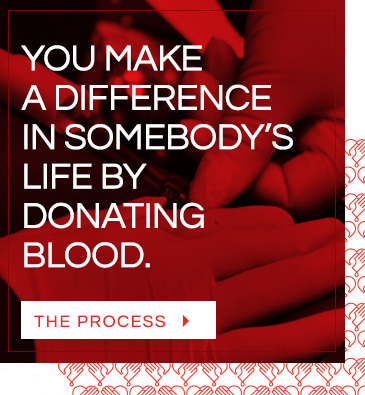 Donating a unit of this “precious gift of life” saves lives of those in dire need of blood. One must develop a habit of donating blood in order for the South African National Blood Service (SANBS) to collect sufficient blood that will ensure that in cases of emergency quality blood is always available. Thousands of patients would die daily if there is insufficient quality blood in stock. When one donates blood, they give patients the gift money cannot buy or science cannot create. A unit of blood can save up to three lives as blood is separated into red blood cells, plasma and platelets. Women haemorrhaging due to pregnancy complication and other gyneacological complications.